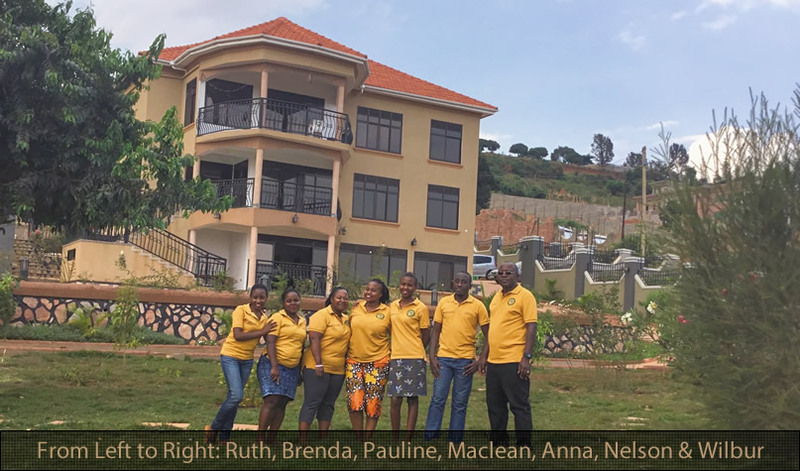 At Gorilla Trek Africa, we take pride in employing a passionate team, who readily attend to all clients needs based in Kampala and Rwanda office. A wildlife and Eco tourism enthusiast ,with a BA in Social Sciences from Makerere University and a Diploma in Education from Kyambogo National Teachers College, Mary is the head behind Gorilla trek Africa.She has organized numerous trips in Uganda, Rwanda and Congo featuring gorilla trekking and wildlife safaris. She is passionate about Uganda’s tourism for it portrays Uganda’s beauty to the world. Mary is a humble lady and believes in proving quality services for all clients and even after 10 years of successful running, she is still going strong! Nelson, has a big passion for adventure and has travelled all through East Africa, which makes him an expert at what he does. 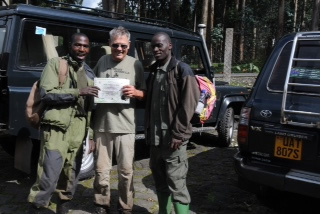 His personal knowledge of East African wildlife and professional experiences in tour and travel operation smoothens the way for each of our clients. He is the “itinerary King” and his ability to advise clients is invaluable and always welcome. Do you need advice on your upcoming tour? What to pack? Where to go? How about gorilla permits? Or maybe you want to book a flight to Uganda or Rwanda. No matter how whimsical or adventurous, Nelson loves the challenge of turning dreams into realities. 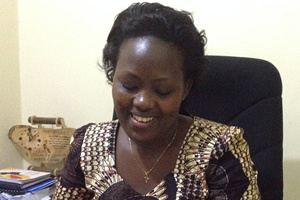 Anna is graduate of Tourism from Makerere University and she loves travel and anything related to tourism. She does most bookings of the clients to different lodges and hotels, she is very welcoming, simple with great customer care skills and therefore very approachable. 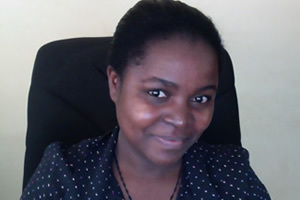 Anna likes blogging and writing about Africa’s tourism and destinations . He is our USA representative. He answers direct questions from clients who wish to call him and relays all the information to us for price quoting and itinerary design. 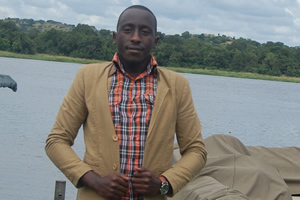 He gives insight into what is expected of African safari so that the clients have a picture of what to expect since he himself have travelled several times to Africa. He will gladly answer any questions or concerns you might have regarding your trip. He lives in San Diego Ca. Brenda makes sure our name and websites don’t get lost amongst the so many others on the internet. 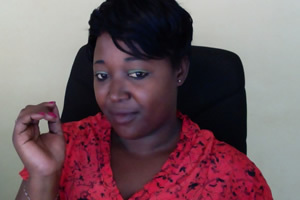 With a bachelors of science degree in Information technology from Uganda Martyrs University Nkozi, Brenda has mastered the technique of Internet Marketing and is still learning more as new technologies come in. Ruth is a graduate from Makerere with bachelors in tourism management. She is an IT specialist with continous on job training for more technical skills. The love for travel is part of her as well as writting all updates about tourism across Africa and the whole world. Kentalo Pauline is profession accountant from the school of certified accountants of Uganda (ICPAU),she is a very hard working lady with excellent communication & Facilitation skills, she is so passionate & efficient in balancing off books of accounts & holding finances of the company & ensuring a smooth running of all the company safaris. Mukiga by tribe and her home village is kagalam near Lake bunyonyo but she grew up in Kampala. Mackline is the head of reservations and bookings ensuring that our clients get high quality services in all hotels and lodges they stay at. She is a very out going person with great customer care skills.